Win in June: Attend 15 Personally Fit Group Training classes during the month of June and receive a FREE T-Shirt! You then qualify for a chance to WIN a Three Month Membership in a random drawing! 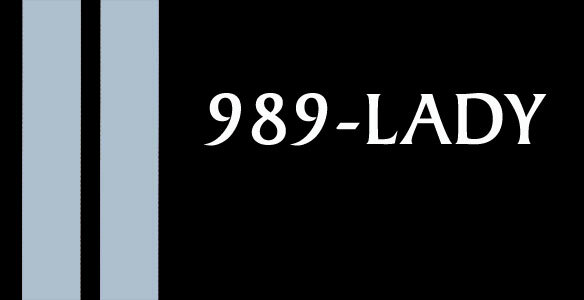 Call 989-LADY (5239) today. Group training classes are available daily for your convenience. Current Schedule. View Map Coming from West Bayou Parkway; View Map Coming from Camelia Blvd. 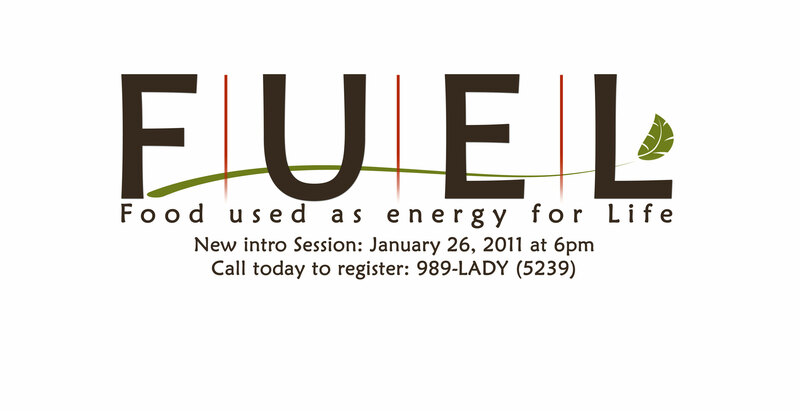 Call today: 337-989-LADY(5239). We would love to hear from you. Personally Fit health club for women provides a non-intimidating, motivating environment in which ladies from various backgrounds are able to improve their health as well as cultivate friendships in which each person may draw support and encouragement to develop physically, spiritually and emotionally. On-line class scheduling is here! 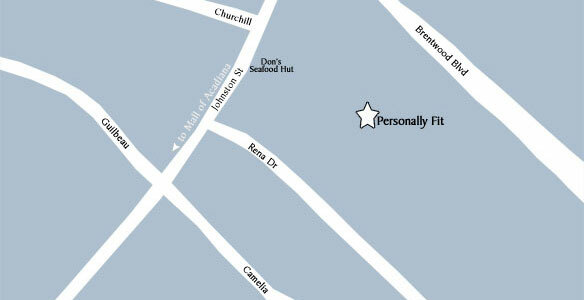 Current clients of Personally Fit can now sign up for those classes with limited space. Weight loss clients can also schedule their weekly workouts. You will need a login before you can schedule. 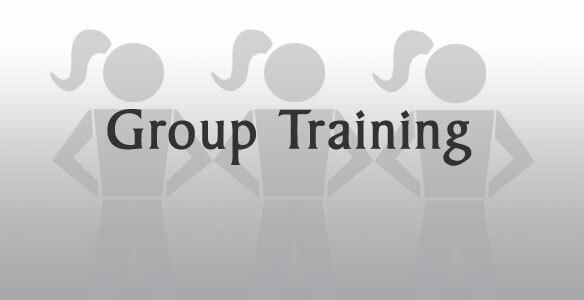 Click Group Training Classes. 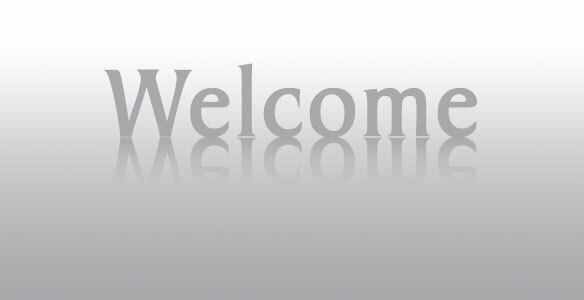 You will be redirected to our on-line scheduler. Select the Sign Up link at the top. You can sign up through Facebook or enter your name and Personally Fit ID. Contact Personally Fit with questions. 989-LADY. New Summer Hours: Monday-Thursday 5am-8pm, Friday 5am-6pm, Saturday 8am-Noon. For new nursery hours please click here. Win in June: Attend 15 Personally Fit Group Training classes during the month of June and receive a FREE T-Shirt! You then qualify for a chance to WIN a Three Month Membership in a random drawing! Omegas - Is Fish Oil Good for What Ails You?